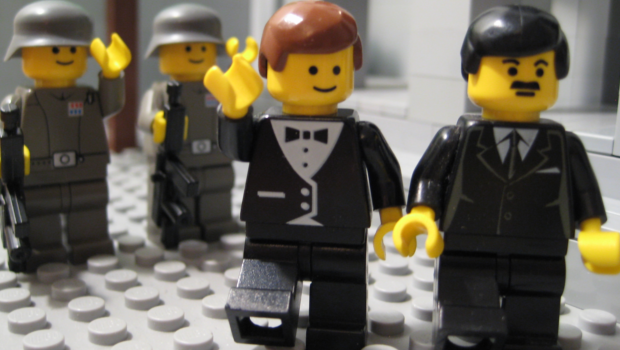 The Ministry of Information has confirmed to the Minifig Times that the Empire has seen a “much welcomed warming of relations” with the PBR and Federation of Legopolis in recent days following top-level discussions behind the scenes. A spokesfig for the Ministry explained that the public divisions that started to emerge between the Empire and other countries was a result of miscommunication and misunderstanding between all parties involved but this was firmly behind them with relations now much improved and indeed normalised. “I am happy to say that talks with all parties have brought about a common understanding that respectful diplomacy is the way forward. We now have stronger relationship with the PBR than ever before and expect to host an historic meeting between the head of the Foreign Office and the PBR emissary to Legoland in the coming weeks. 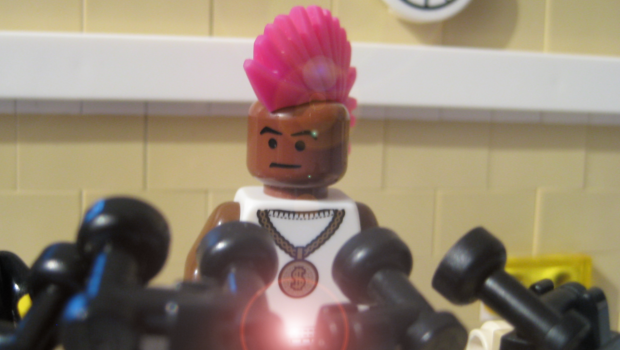 We’ve also listened to and allayed all of the concerns our Legopolis and Lego Republic colleagues had and I am pleased to confirm relations with both are rosey,” he concluded. The announcement comes just days after the government of the Federation of Legopolis launched a stinging attack on Davidium over its appointment of Fred Deeds as head of the Foreign Office and for its unilateral decision to pull the plug on what it termed a “redundant” Tripartite Pact. It was also understood to be fuming over the State’s recent embargo placed on Federation exports to Legoland over concerns of Megablok contagion. It is understood that Dover’s accusations, albeit not public denunciations, were echoed by that of the PBR and the Lego Republic. Ministry of Government dissolves Tripartite Pact labelling it “redundant”, "unfit for purpose"